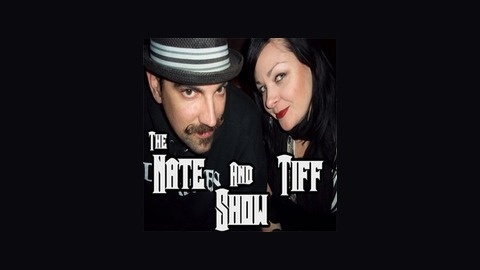 Nate's from Wisconsin, Tiff's from Orange County. Nate's constantly in a rush, Tiff won't be hurried. 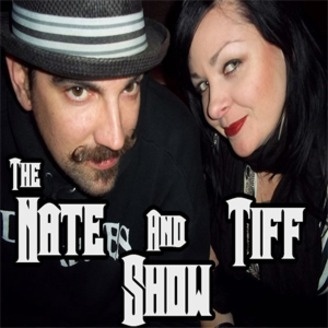 Nate's a prick, Tiff is really nice. They bought mics and a mixer and started recording. They currently reside in Amsterdam, Netherlands with their dog, Andrew Jackson.